Ben Chatwin has been mostly known under his Talvihorros name. With records dating back to 2008, his catalogue includes albums for hibernate, Textura, Denovali, Fluid Audio, and yes, even an appearance on Headphone Commute‘s … and darkness came benefit compilation back in 2012. As Talvihorros, Chatwin’s work is atmospheric and ambient in nature, often centred around his guitar work with subtle electronics and cinematic sweeps. But with an album whose stamp of approval carries his real name, Chatwin takes all of his production techniques a leap forward, delivering a tour de force of grandiose proportions, and an undoubtful contender for the album of the year (at least on my lists). Mastered by Frank Arkwright at the Abbey Road Studios (what?) the production employs string arrangement from Pete Harvey, propelling Staccato Signals into one of the most ambitious records courtesy of Village Green. 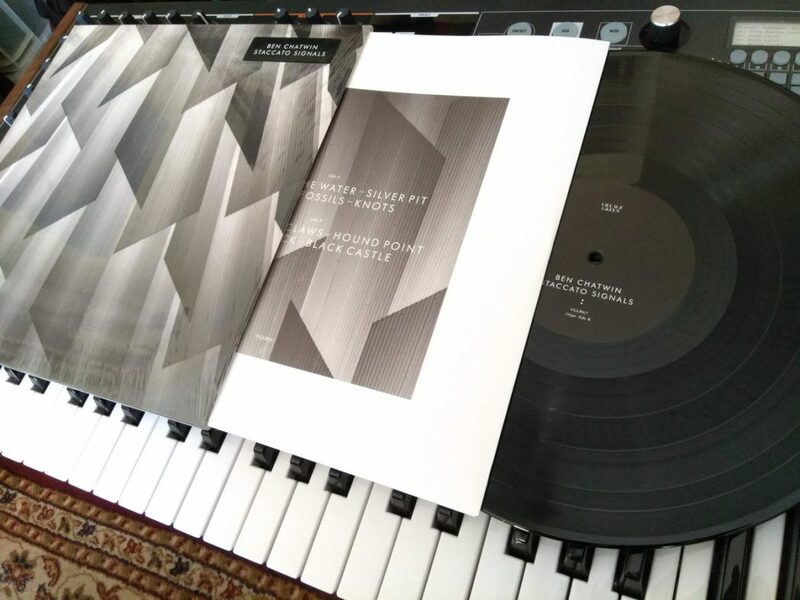 Originally set out to compose a purely electronic album, Chatwin decided to “push what he had created further into new territory, in order to invent entirely new sounds and textures.” The closing track, titled “Black Castle” is a perfect example of the laborious hours spent weaving in the acoustic instrumentation of the string quartet into a post-apocalyptic, intensely dynamic, dare I say “Ben Frosty” eruption of its stormy sound. 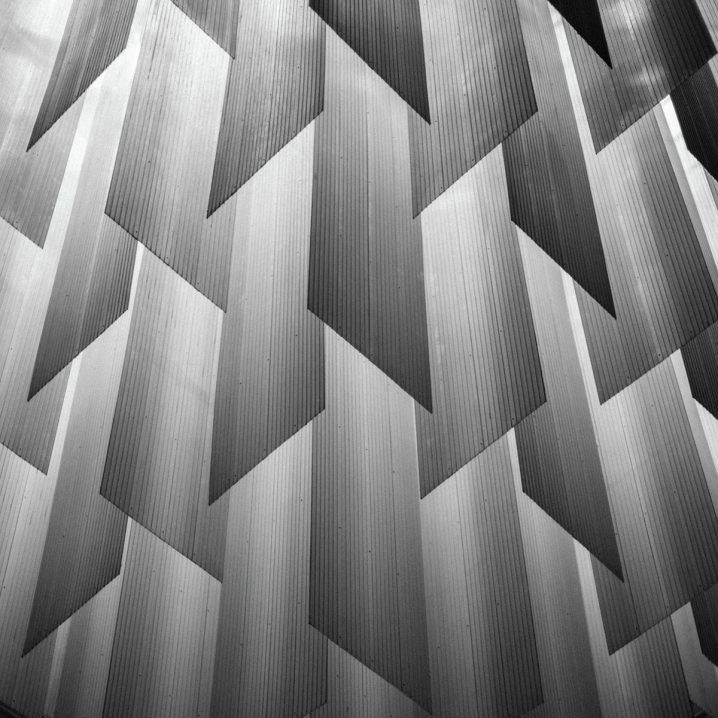 Staccato Signals references the moments in time of “short flashes of inspiration“, that would enable Chatwin to realize his vision in a sonic form. I’ve learned that my most rewarding music arises when I switch off my brain and just let things happen. It can feel like waiting for these signals that are out there somewhere in the ether to strike. The less I think about, it the more likely it is to happen. It’s difficult to convey all the praise without being overwhelmed with all of the emotion which truly floods the soul with Chatwin’s latest work. I think, perhaps, that without setting your expectations overly too high, I can, at least, persuade you to pick up this piece through words, and then I’ll leave you on your own, to travel down its corridors and alleys. What you’ll discover’s up to you, but then, I hope we will agree, that albums like Staccato Signals are worthy of our time and money. Hope you pick this one up on vinyl. Highly recommended!